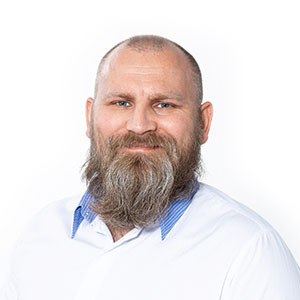 Metal Additive Manufacturing has unique requirements that are very different from 3D Printing of plastics and other materials. That is why you need software dedicated specifically to the needs of metal printing. 3DXpert supports a lot of different printers and brands and one the main strength of 3DXpert is that this program covers all the steps from CAD model to 3D-print, meaning that you can use the same tool to: import part data; position the part; optimize the geometry and lattice creation; create optimal supports; simulate printing and post-processing to verify the final part will match design intent; set printing strategies; calculate the scan-path; arrange the build platform; send parts to print; and even machine the final product when necessary. Have all you need for 3D printing metal inside the same software. 3DXpert™ is the only product offering a single integrated solution from Import of data to Post Processing for the entire process without any switching and data transfer between different Softwares. Use your original CAD models with no conversion that downgrades the data. Redue the number of build tryouts by simulating the print process before printing. 3DXpert Standard includes all standard AM operations. 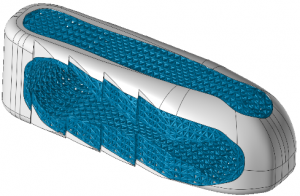 3DXpert Professional offers advanced AM operations and features to address the AM market needs such as the medical and aerospace industries. 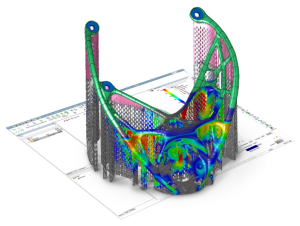 In addition to 3DXpert Standard features, 3DXpert Professional includes a wide variety of light weighting and surface texturing using lattice structures. It also includes a proprietary stress analysis tool. 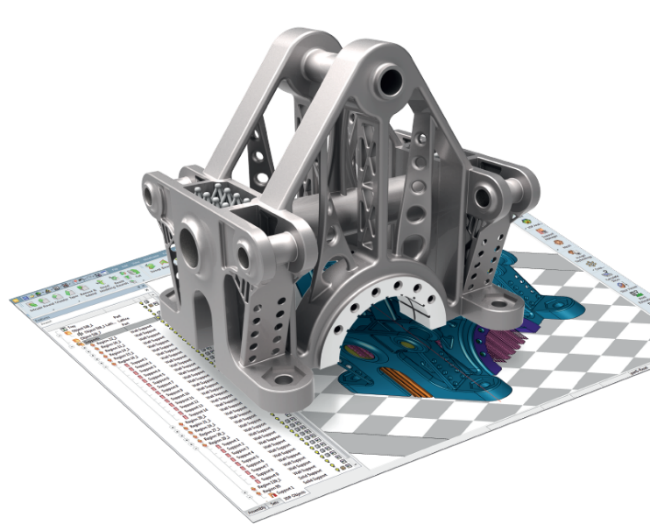 3DXpert Ultimate offers the complete set of AM operations for any part & purpose. In addition to all 3DXpert Professional features, 3DXpert Ultimate allows for complete user freedom. 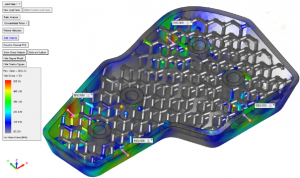 From designing and optimizing with FEA based lattice optimization, to dedicated tools for development of your own printing strategies for existing and new materials. For production of multiple parts, it includes Labeling – an automated tool for adding labels to parts on the tray.